The Skinth P2 Parallel Pocket Panel is a minimalist, grab and go style EDC organizer that can be carried in front, back or jacket pocket. 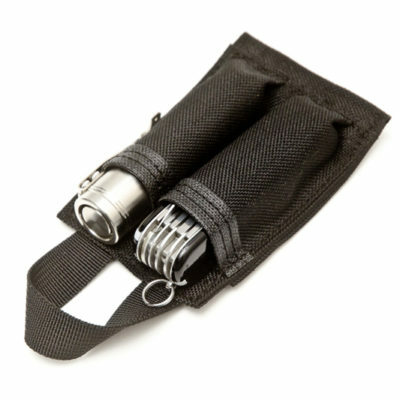 Two parallel tubes pocket can carry a variety of images ranging from a small folding knife, lip chap, a standard Bic lighter, a small/marker or anything you can think that you would fit. 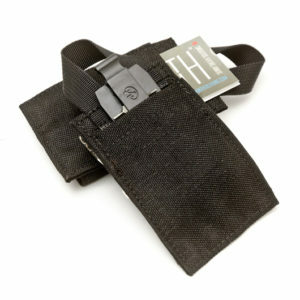 Hiding discreetly in your pocket, you items are organized, easily accessible via a pull handle at the top. 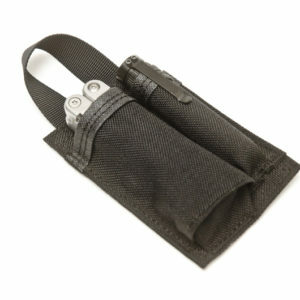 The P2 was created from a need to carry only the most critical of EDC items while maintaining a low profile. 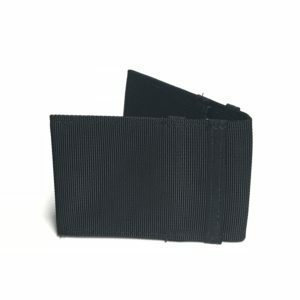 A slim back pocket is perfect for a slim wallet, cards or a wad of cash. Simple design, time-tested rugged materials and overbuild construction make the P2 not just any pocket organizer, it’s the organizer. The P2 is one of the few pocket organizers fit for actual pocket use and keeps all your treasured tools in easy to access vertical position. It also makes for easy pocket dumping at the end of your day. 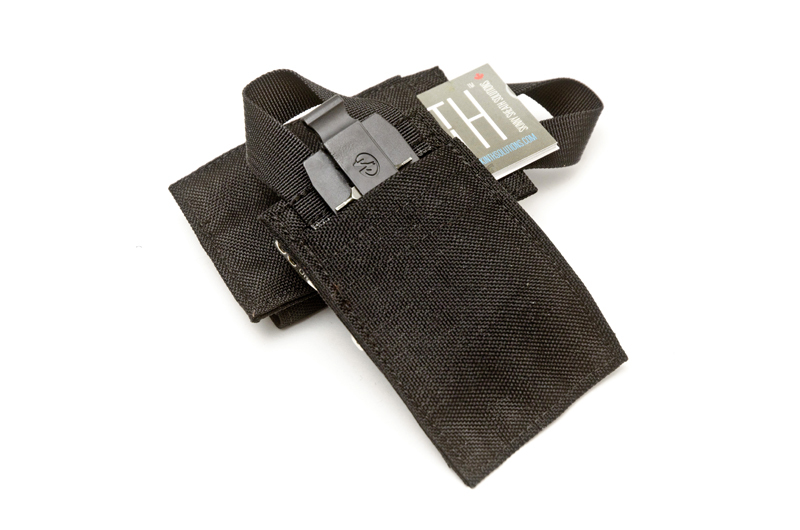 Each P2 is handmade from 1000D CORDURA® nylon with heavy duty nylon thread. Triple stitched at critical stress points for faithful EDC. Dual 1 1/4″ wide tubes . With capacity for items up to 5/8″ in thickness. 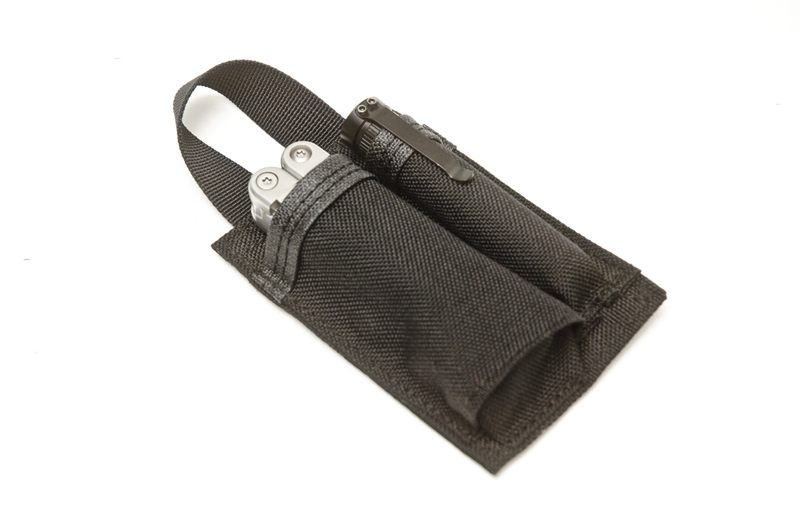 Single 2″ wide tube to hold a 4″-4.5″ multi-tool and a single 1″ tube. 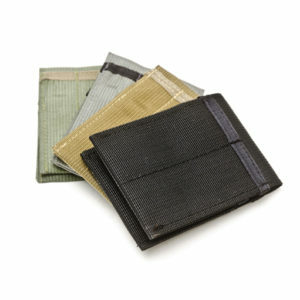 With capacity for items up to 5/8″ in thickness.